An emergency electrical fault finding recently undertaken by Leigh Electrical in Westcliff-on-Sea, Essex. 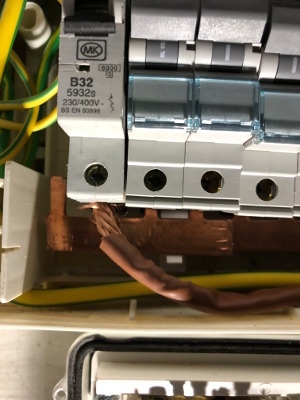 The customer had been experiencing a multitude of electrical defaults and following a complete black out, called Leigh Electrical to help find the source of the problem. The issue was swiftly diagnosed as a bypassed RCD which had been hardwired. 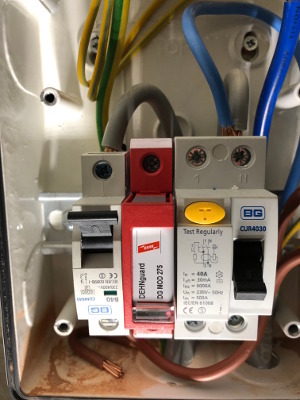 This was not the only issue which was uncovered during the fault finding, various shortcuts had been taken with the neutral as well as a multitude of smaller faults in the original installation. Obviously these factors had combined to cause the issues that the customer had been experiencing. The property was left in a safe condition and the lighting restored and repaired in the property. 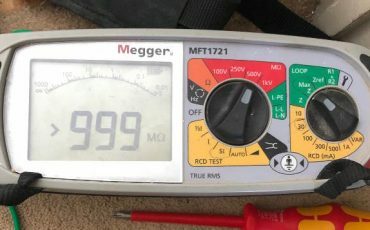 This is one of the key benefits of using NICEIC electricians such as Leigh Electrical, NICEIC are the premier electrical trade body within the UK and as such their electricians operate to more stringent specifications than many others and can help to diagnose and resolve faults such as these swiftly and safely. For any emergency fault finding issues you may be facing in Westcliff-on-Sea, Southend or the wider Essex area, please call us on 01702 873350 or submit a contact form below. Why Use Leigh Electrical in Westcliff for Fault Finding? 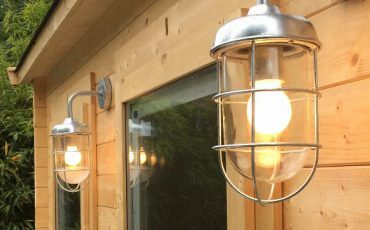 Leigh Electrical have over 50 years experience in the efficient finding of electrical faults in domestic properties in Westcliff-on-Sea and the surrounding area. 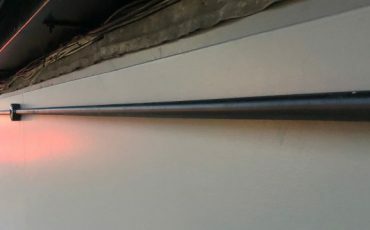 Our electricians operate 7 days a week in the Westcliff area and alongside our fault finding service, offer a full selection of domestic electrician service. Alongside our NICEIC membership Leigh Electrical hold Trustmark membership. There are a selection of reviews left by our previous customers on both Checkatrade and Trustatrader. Please call our team on 01702 873350 to help resolve your un-diagnosed electrical issues. Domestic electrical fault finding in Westcliff-on-Sea, Essex. For more information please call 01702 873350.